Cammax provide a number of payment self-service solutions to a range of industries including Tourism, Retail, Council, NHS and Education. From wall mounted options through to outdoor floor standing versions. 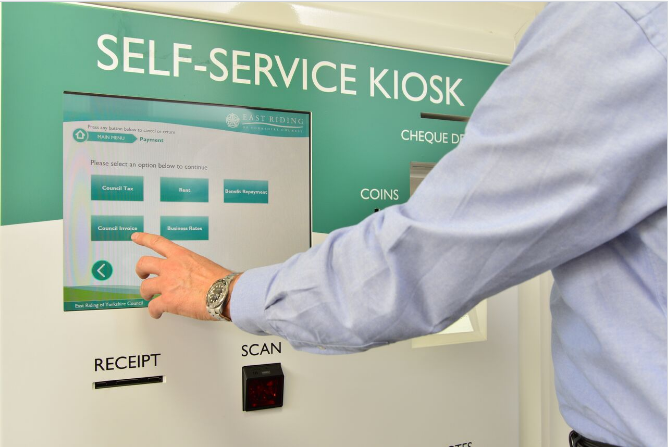 Payment kiosks can be configured to offer one or all of the following, Chip and Pin, Coins, Notes, Receipts and offer change. Payment kiosks allow customers to make transactions with speed and ease. 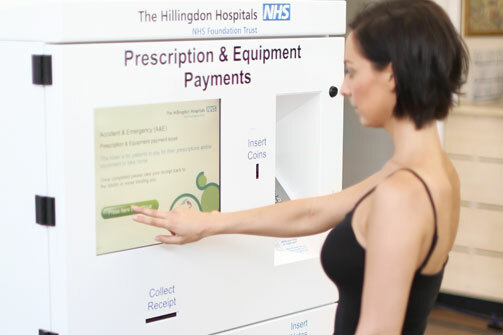 For example, bill payment kiosks allow customers to pay bills in person quickly and without having to queue to make a payment via a staff member. They can be configured to offer one or all of the following; chip and pin, coins, notes, and receipts. They can be fitted with a range of additional peripherals including bar-code scanners, receipt printers, RFID readers and keyboards. Contact-less payment through cards or mobile phones can augment payment even further. Providing users with integrated payment and a simple touch screen system improves the purchasing process, which, in turn, enhances the customer experience. In retail environments especially, kiosks are capable of boosting sales. Loyalty card kiosks allow shoppers to engage in promotions and make purchases online. 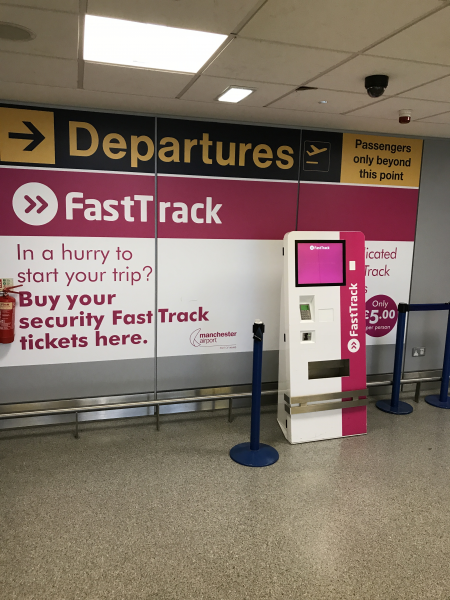 Fast track payment improves the quality of service in all areas, keeping customers happy and encouraging them to return. 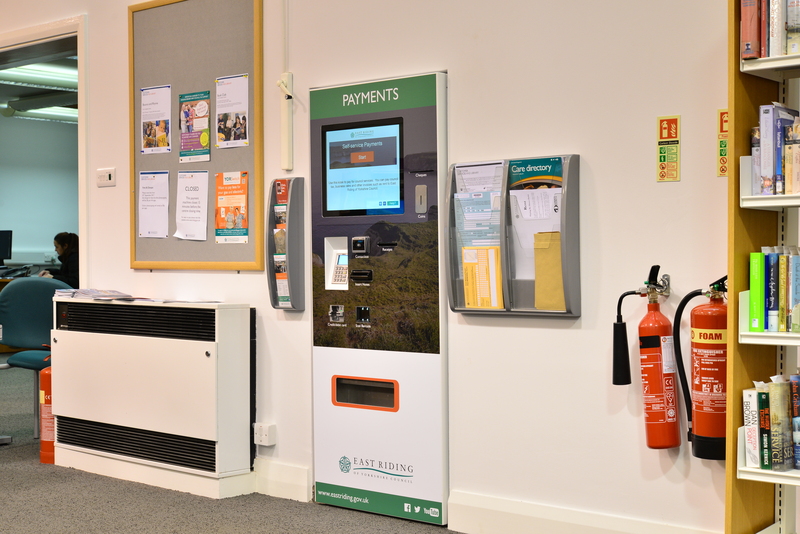 For more information about our payment kiosks get in touch or view our information leaflet here.